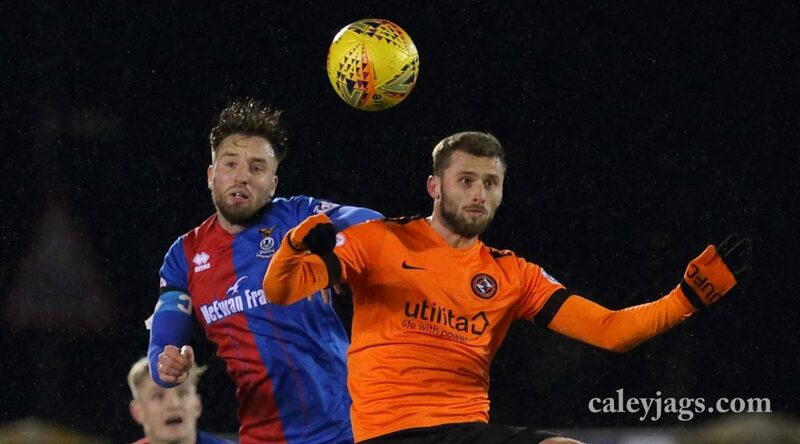 Caley Thistle need just one point to secure their Play-Off place as they face Dundee United at the Caledonian Stadium this weekend. It’ll be the first meeting between the sides since Caley Thistle’s Scottish Cup Quarter-Final win at Tannadice in March. 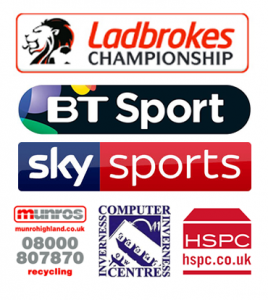 As well as the paper tickets, ICT have created a private link to their ticketing system which will take United supporters into their ticketing system for online purchases. Only Away Stand tickets can be selected using this link and it means that United supporters who are not able to access our ticket office to pick up tickets can buy tickets and either get them on their mobile phones or print at home, as well as traditional methods.